When it comes to creating or reviving an existing timber floor, we are the proven specialists with over 20 years of experience in sanding & coating, installation and repair. 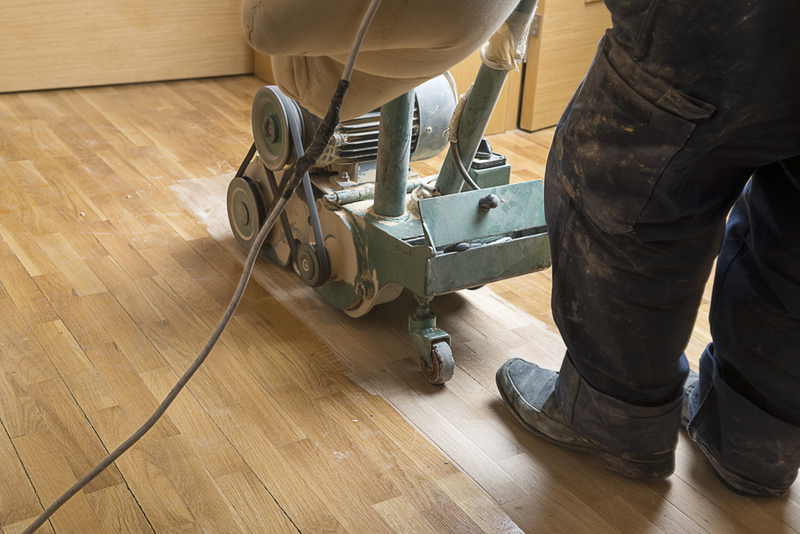 If your floor has been subject to years of heavy foot traffic or you've fallen behind the recommended recoating schedule, sanding and refinishing is the most cost effective way to bring an old floor back to life. We have experience in all types of hardwood floors and work closely with you to make sure you get the best results possible. Installation of timber floors can be a painstaking process but we take pride in producing a result that you will be delighted with for years to come. Our expert technicians have seen every situation and are proficient in the different types of installation for all types of hardwood flooring. Whether it be a few cracked or split boards or damage caused by years of wear and tear, a timber floor can be repaired and restored to look as new once again. We can repair and conceal most flooring imperfections and completely remove severe damage if necessary.